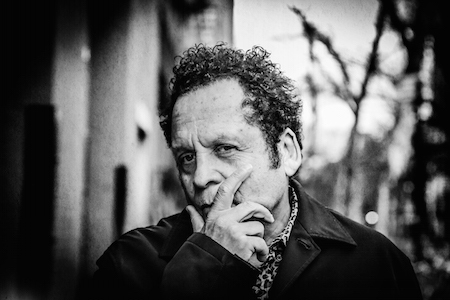 Garland Jeffreys has been making provocative, personally charged urban rock and roll since the late 1960s. The “Brooklyn-born, socially conscious singer-songwriter who summed up a solo recording career of nearly half a century with 14 Steps to Harlem in 2017” (New York Times) has never been easy to pigeonhole but has always carried cultural significance well beyond his name recognition. Frank Carillo has worked with a who's who of rock royalty including Led Zeppelin, Peter Frampton, Carly Simon, Joan Jett and more. His current band, Frank Carillo and the Bandoleros have released three albums.